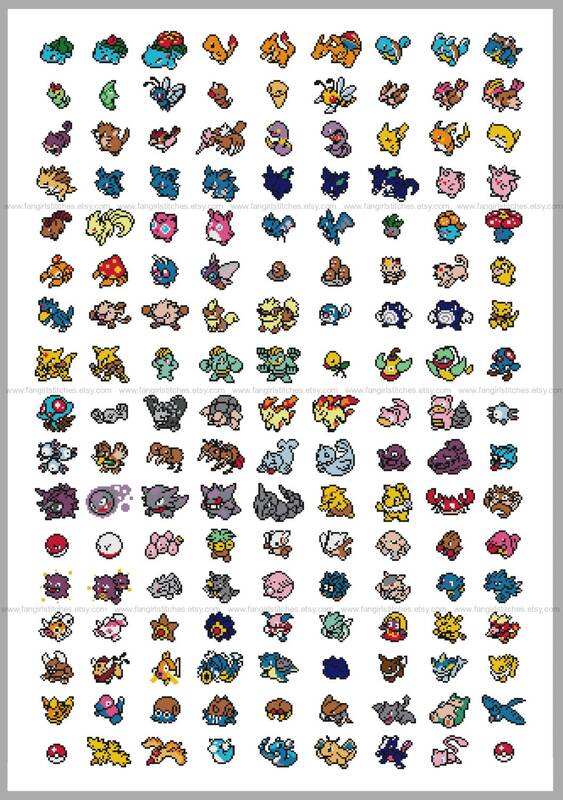 I don't know about you, but I never managed to find all 150 (or 151) Pokemon. 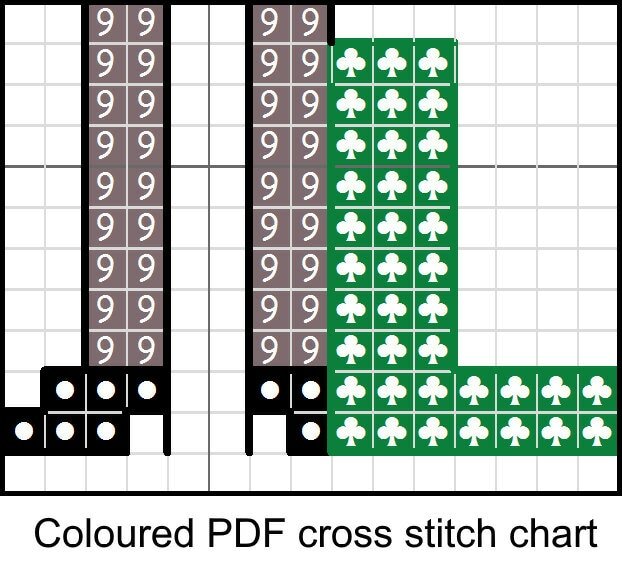 Now you don't have to - stitch them all instead! 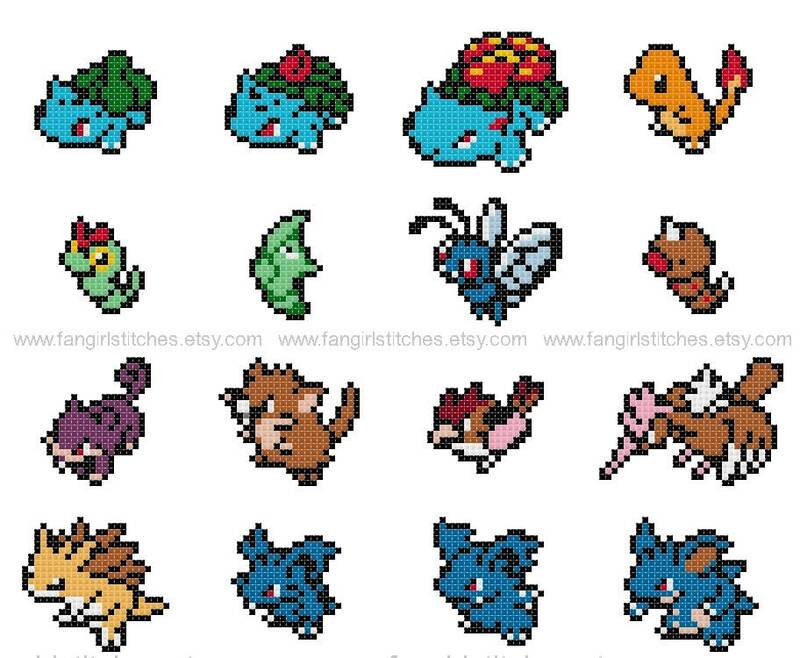 With this awesome cross stitch pattern inspired by the first generation of Pokemon. I've been working through these as mini hoops; they're so cute and fun! Can't wait to finish them! 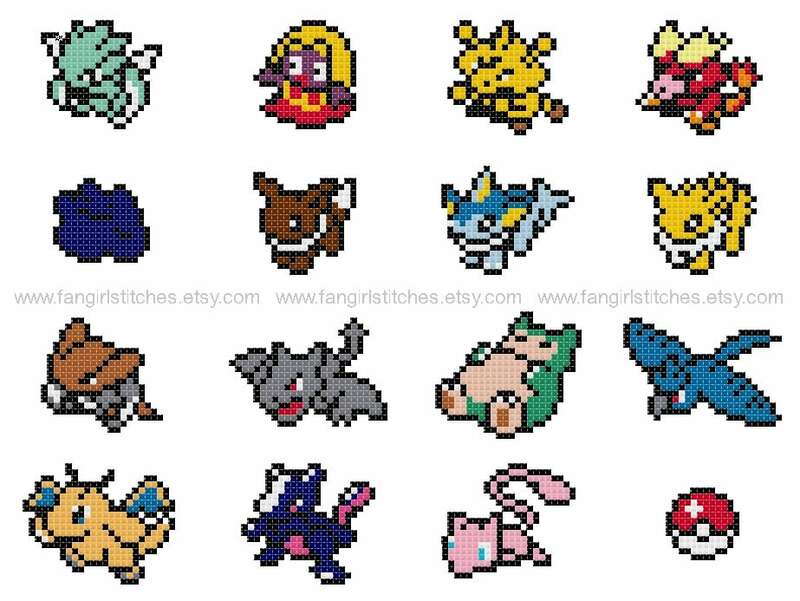 They are so cute. ❤️ I do have to edit and say after going through them a lot of the colors are off. So I have to change a lot of the colors.